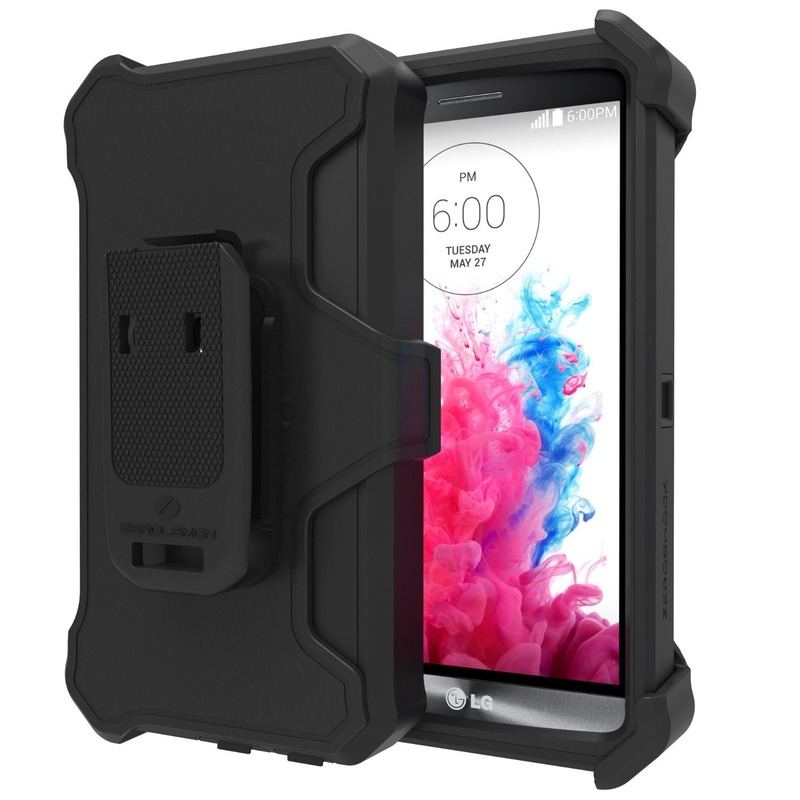 You don't buy a Maserati if you don't intend to do a little speeding, and you didn't buy that LG G3 with a removable battery just to stare at its faux metal cover. 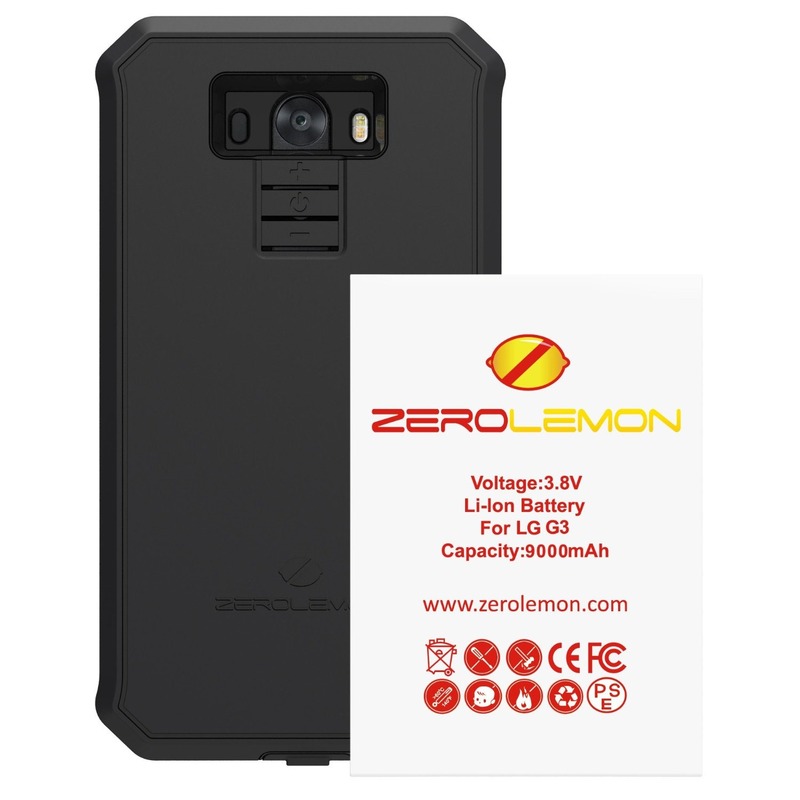 For the road warrior and the uptime enthusiast, it's all about expanded power capacity, and ZeroLemon never misses the opportunity to display some massive excess in that category. Their latest masterpiece is for the LG G3, with a 9,000mAh expanded battery that should roughly triple the phone's runtime. Since the new battery is much bigger than the 3000mAh pack included with the G3, it's sold with a replacement rear cover that turns out to be something like an Otterbox case. It includes cutouts for the rear camera, flash, and laser focus module, and extended button covers for the rear-mounted power and volume buttons. 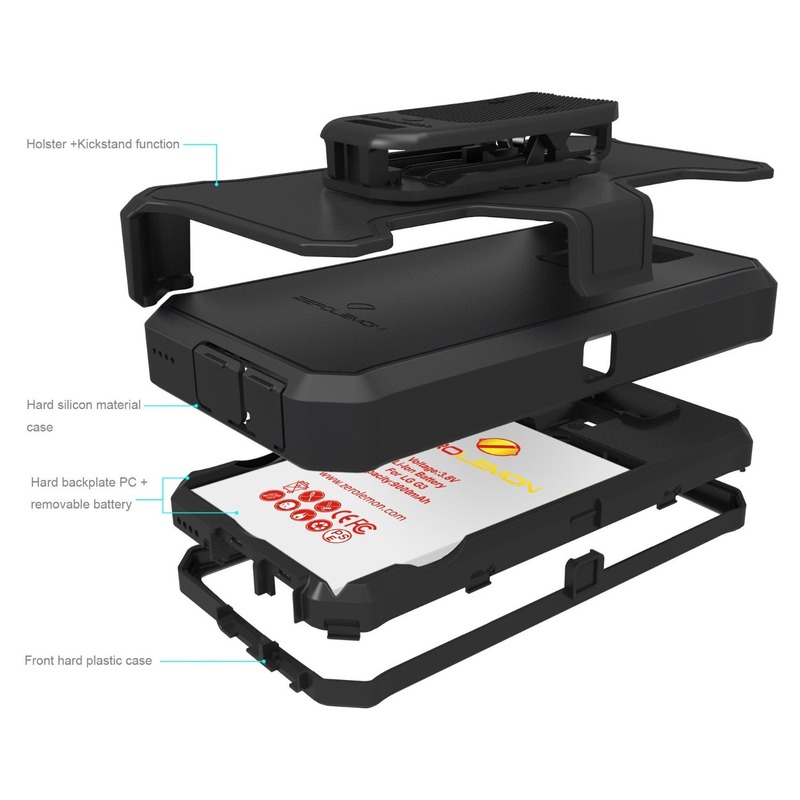 The case wraps around to the front of the phone, so it increases the height, width, and depth all in one go. ZeroLemon isn't saying how big that huge black plastic cover is, but a 5.5-inch screen makes the G3 a sizeable device to begin with. It looks like it's roughly twice as thick, and an extra centimeter on both sides and the top and bottom, including those weird pointy protrusions. The extended battery is going for $59.99 on Amazon, which includes a belt clip and a free screen protector. Not bad, especially if you compare it to three 3,000mAh batteries. Sorry, Amazon addicts, there's no free Prime shipping on this one, but standard shipping is just 69 cents. The battery comes with a half-year warranty.